Chandice A. Richards, D.D.S. 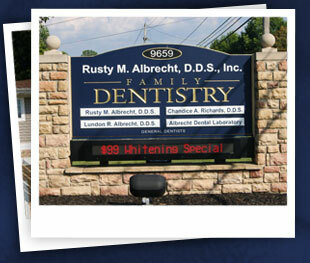 joined her father’s dental practice in July 2004. She is a graduate of The Ohio State University College of Dentistry in which she served her graduating class as President. 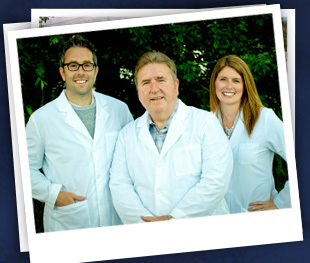 Dr. Richards is a member of the American Dental Association, the Ohio Dental Association, and the Northeastern Ohio Dental Society. As a former track and field state champion, Dr. Richards was a student-athlete at Southern Utah University. Similar to her father’s, her greatest achievement is her family. She is married to her college track and field teammate, Layne. They have four sons.